Bristol Uniform’s PPE Achieves New NFPA Standard: Bristol Uniforms’ innovative XFlex and Ergotech Action structural firefighting ranges have achieved accreditation for the new National Fire Protection Association (NFPA) standard for firefighting PPE. 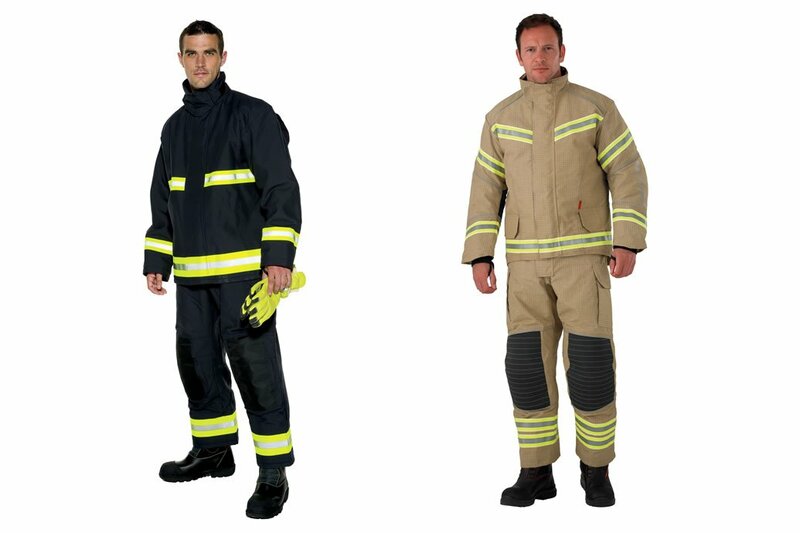 XFlex is Bristol’s flagship range in structural firefighting PPE. The trouser and coat combination is ergonomically designed, with distinctive sports styling, enabling excellent range of movement and flexibility which helps firefighters carry out their physical roles more effectively. Its combination of protective and breathable light-weight materials offer maximum comfort and guard against heat stress. Ergotech Action is an alternative design, also popular with firefighters across the world. Like XFlex, it is lightweight and ergonomic, featuring special shoulder shaping, which provides greater comfort when wearing breathing apparatus, plus large underarm gussets for greater reach manoeuvrability. Both XFlex and Ergotech Action ranges are available to firefighters across the world, having also achieved accreditations from the European Standard of Certification (CEN), and the International Standards Organisation (ISO).